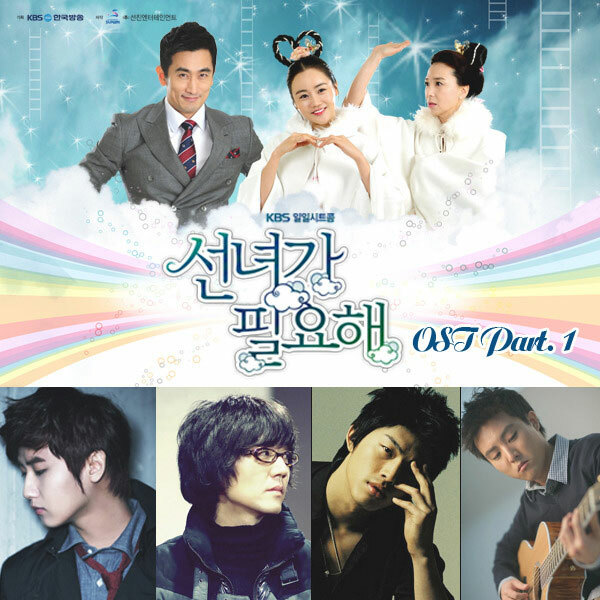 KBS2 TV drama series Sent From Heaven (aka I Need a Fairy) released its 1st original sound track (OST) EP on March 14th, 2012. The Sent From Heaven OST part 1 contains 4 different songs. The 3rd song on the album of Sent From Heaven OST part 1 has the song title of “She’s A Sta.” She’s A Star is an English song sang by David Choi (데이비드 최). Listen to She’s A Star on YouTube.